Having studied with Maurice Maréchal, a soldier at Verdun and a leading proponent of the cello in France, cellist Alain Meunier joins pianist Anne Le Bozec to pay homage to his teacher through a very moving programme. The concert will be held in the museum’s auditorium. 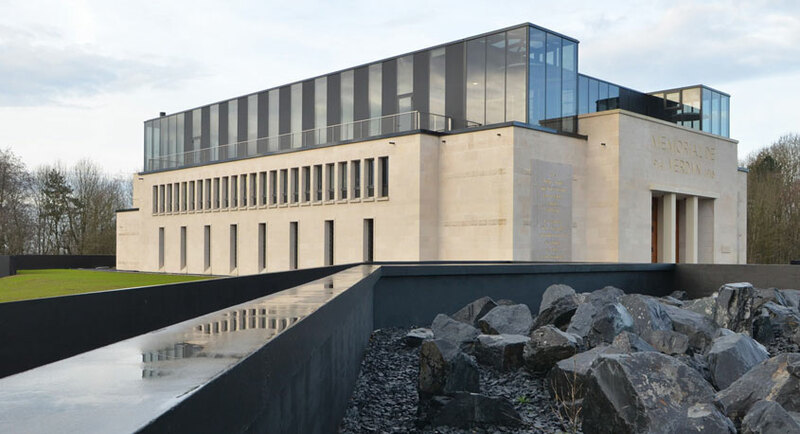 The event is free but online booking is required before Saturday 18 June at 8pm. 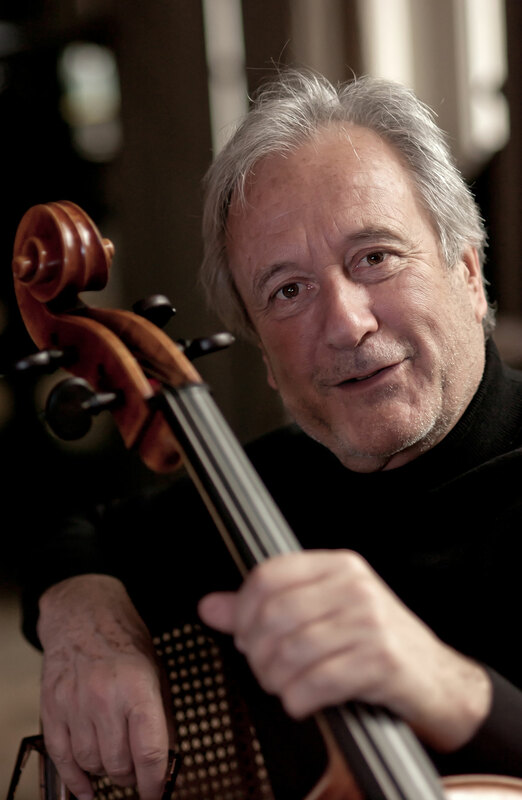 As a cellist with a varied musical career, Alain Meunier is interested in all types of music. 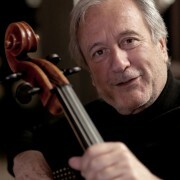 He is also the Director of the Entrecasteaux Festival (Var) and Co-Director of the Quatuors Festival in Bordeaux. 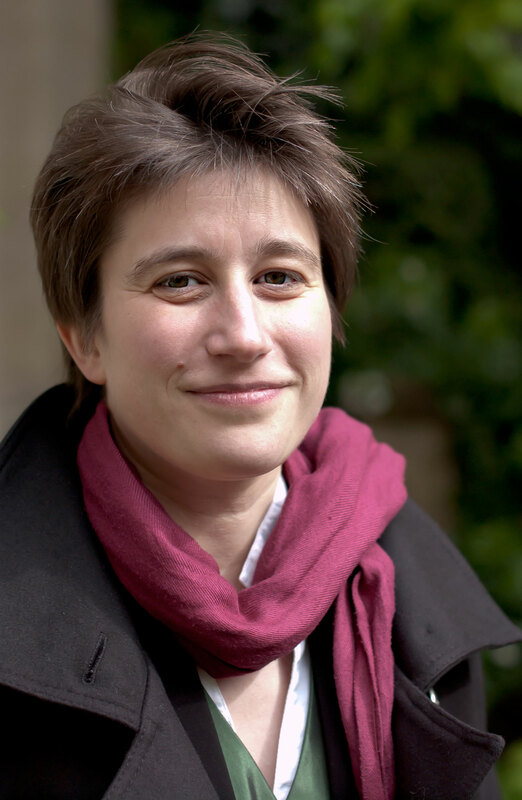 Anne Le Bozec, who teaches vocal accompaniment at the Conservatoire supérieur in Paris, is a French pianist who has received countless awards. She also teaches master classes throughout the world. Alain Meunier. Photo: David Santini. 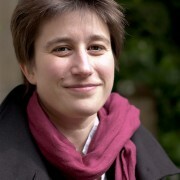 Anne Le Bozec. Photo: David Santini. Cello sonata by Claude Debussy, performed by Alain Meunier, cello and Anne Le Bozec, piano. 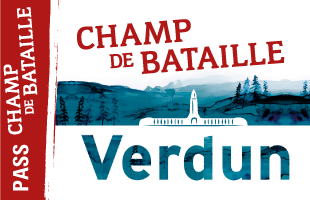 This performance is one of the six concerts scheduled for 2016 as part of the “Verdun, des musiques pour une bataille” (Verdun, Music for a Battle) programme. 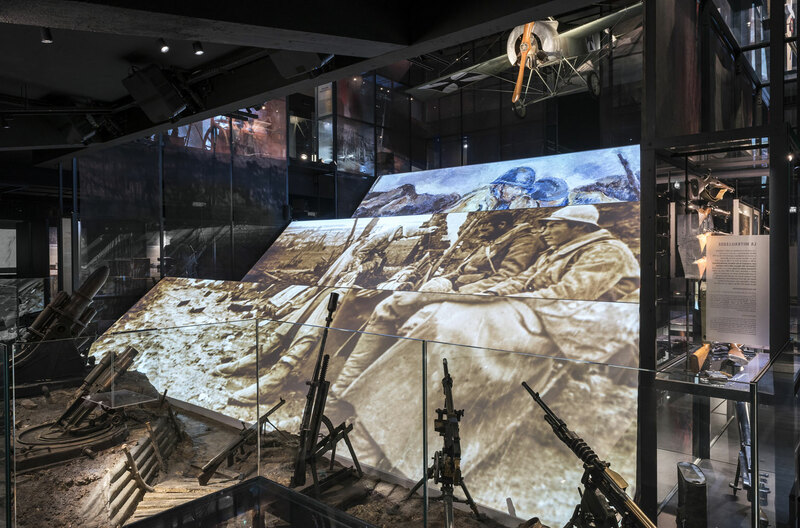 To mark the reopening of the museum, this programme of concerts will share with audiences the often unexpected or forgotten musical dimension of the First World War. The programme includes music written in or about Verdun, some of it “high-brow”, some popular in style e.g. chamber music, musical theatre, cabaret and songs sung by the soldiers. The concerts will also pay homage to the German music that continued to inspire classical musicians and composers serving in the armed forces. Belgian, British and Australian composers who lost their lives at the Front will also be included through a solemn commemoration in the form of an organ recital at the end of the programme. The performers, all of them well known in France and internationally, are particularly committed to the commemoration of the Great War in five subject areas – a new look at Verdun’s musical heritage, popular songs and shows, remembrance, passing on skills and knowledge and, lastly, commemoration.